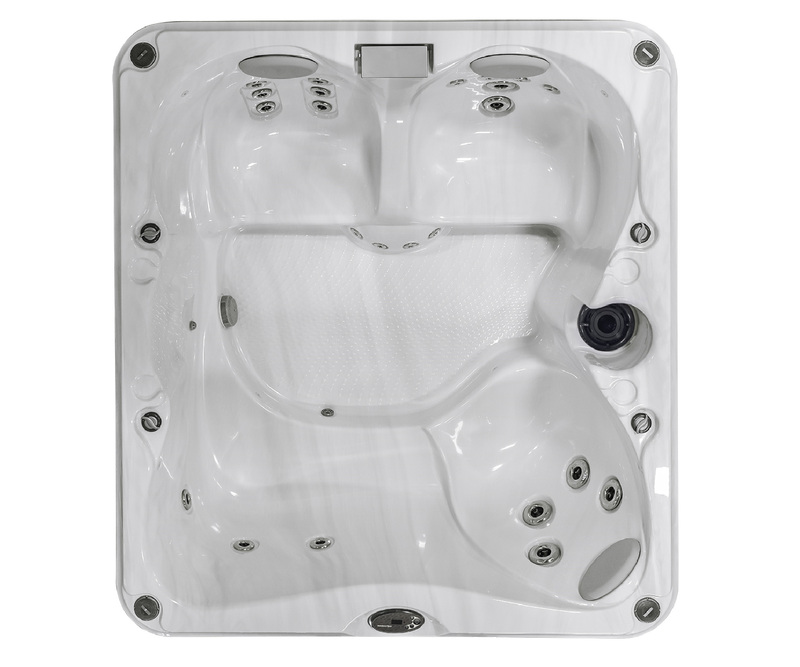 Seattle Hot Tub Store selling Jacuzzi Hot Tubs and Sundance spas. 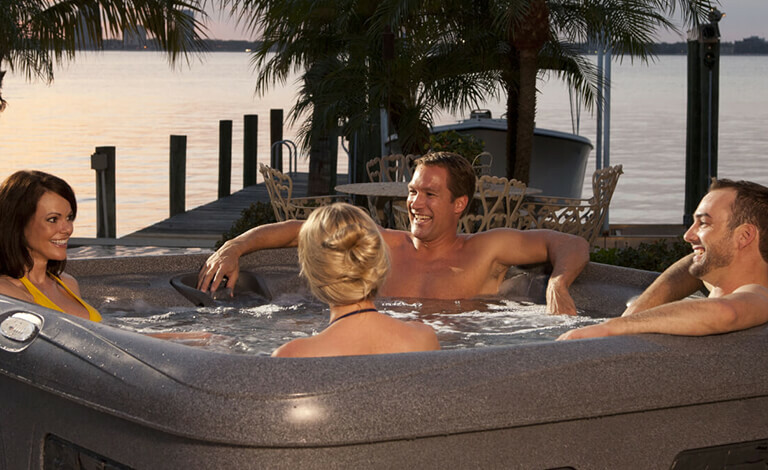 Aqua Quip is a proud dealer of quality hot tubs and spas from Sundance Spas and Jacuzzi Hot Tubs, DreamMaker Spas, and Nordic Hot Tubs. 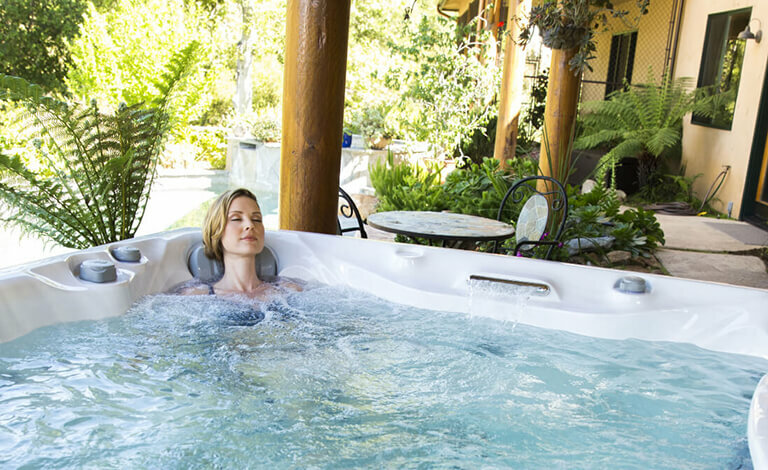 As established brands in the spa industry, Jacuzzi and Sundance offer high quality products that are energy efficient with a long lifetime. Since 1959, we have been helping our customers enjoy a rewarding Northwest lifestyle. 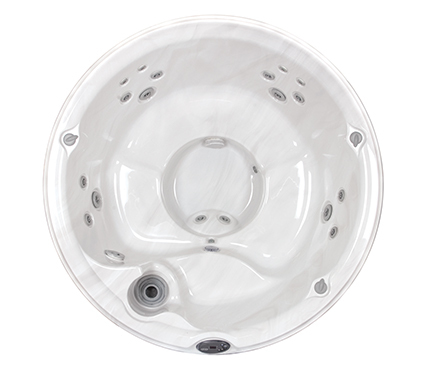 We carefully select hot tubs and products that have the quality and value our customers deserve. 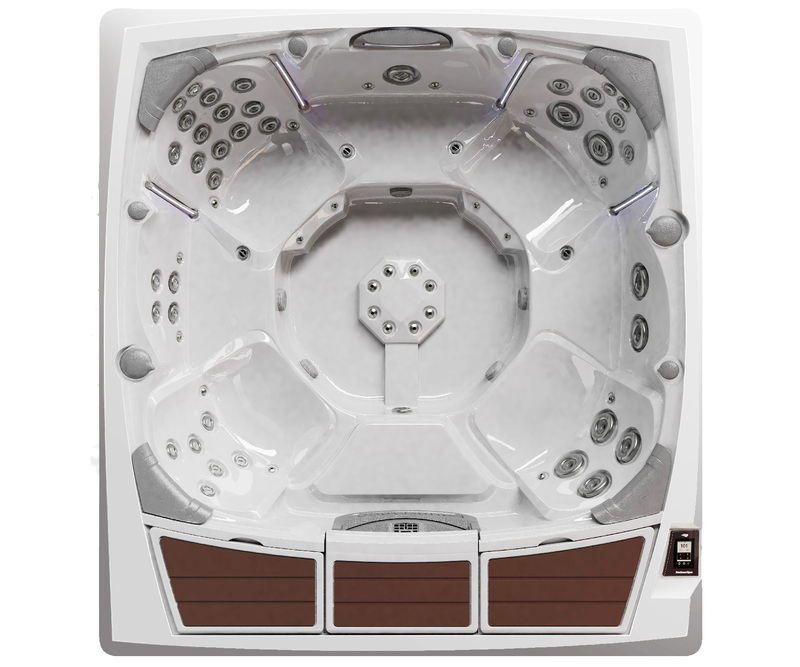 Why Aqua Quip? Complete satisfaction guarantee, and you can expect quality and value with every installation. 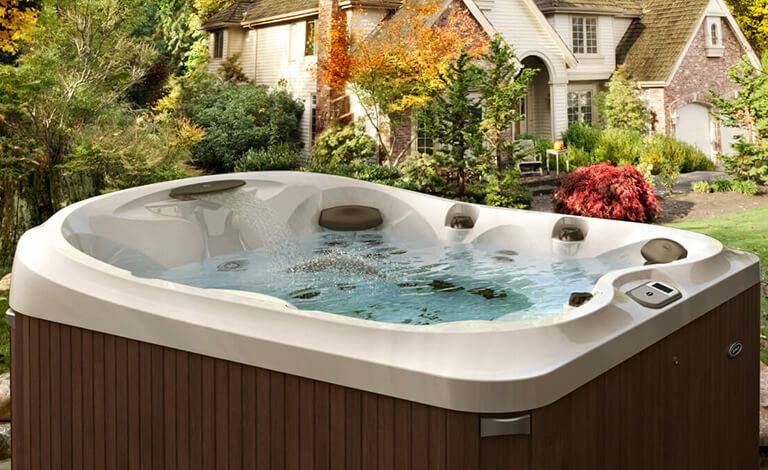 Aqua Quip is your Seattle area hot tub and spa expert. 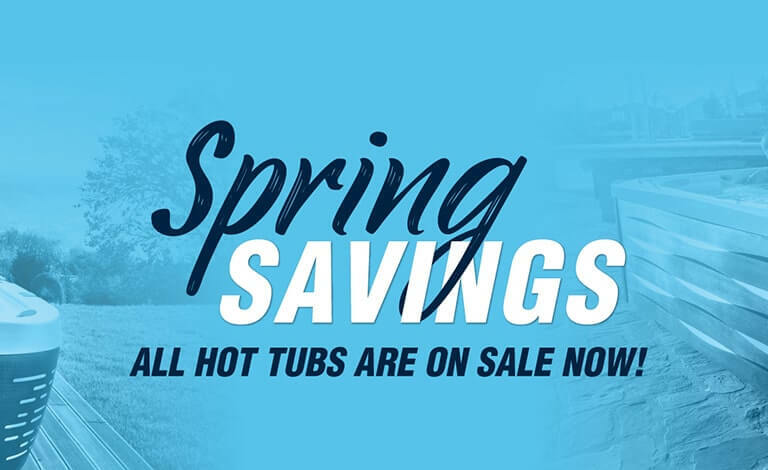 Whether you are looking for inground construction spas or a quality hot tub to fit on your deck—we have the right fit for you!